What does the Bible say about women's roles in the church? With pros and cons on either side of a heated, ongoing debate, no definitive conclusions have emerged. 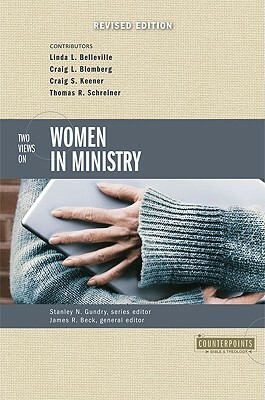 This book furnishes you with a clear and thorough presentation of the two primary views on women in ministry so you can better understand each one's strengths, weaknesses, and complexities.Each view---egalitarian (equal ministry opportunity for both genders) and complementarian (ministry roles differentiated by gender)---is represented by two contributors. 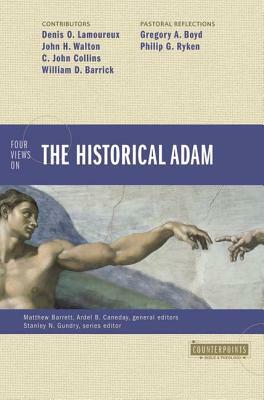 This revised edition of the book brings the exchange of ideas and perspectives into the traditional Counterpoints format. 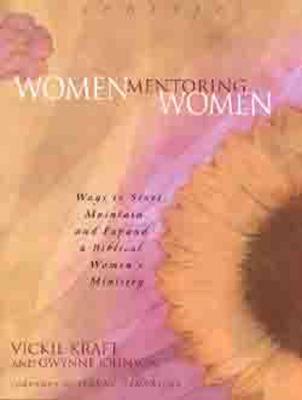 Each author states his or her case and is then critiqued by the other contributors.The fair-minded, interactive Counterpoints forum allows you to compare and contrast the two different positions, and to form your own opinion concerning the practical and often deeply personal issue of women in ministry.The Counterpoints series provides a forum for comparison and critique of different views on issues important to Christians. 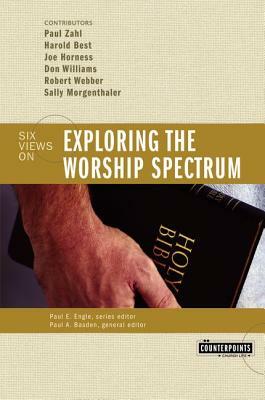 Counterpoints books address two categories: Church Life and Bible and Theology. 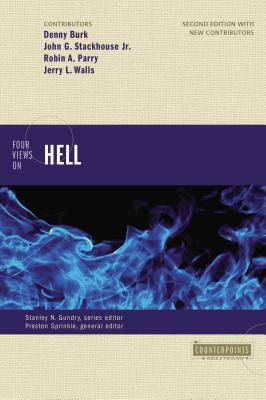 Complete your library with other books in the Counterpoints series. Author Name: Beck, James R.